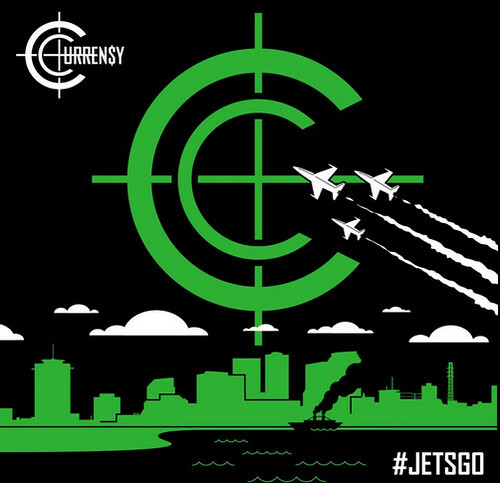 Fresh off releasing the Covert Coup LP with The Alchemist, Curren$y releases a new promotional single that didn’t make the final cut on the project. Check out “#JetsGo” which you can currently purchase on iTunes. Catch more from Maino feat. Gunplay & Waka Flocka Flame, StartYourOwnRebellion feat. J. Cole, and G4 Boyz feat. Lil’ Wayne, after the jump…..